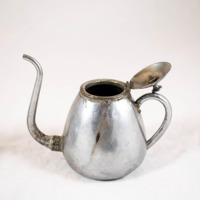 Undine irrigator, metal, c 1850s-c 1900s. Undine irrigators are ophthalmic instruments used to clean out the inner surface of the eyelids of a patient. 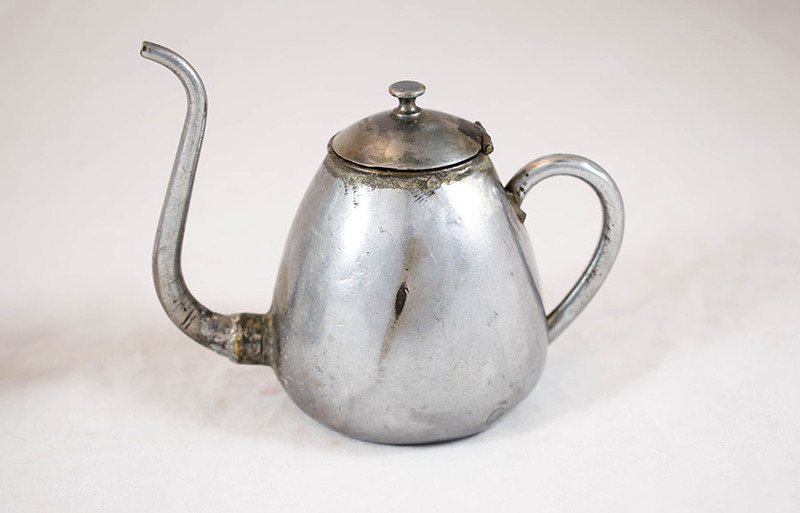 The flow of the cleansing liquid would be controlled by placing the thumb over the spout. 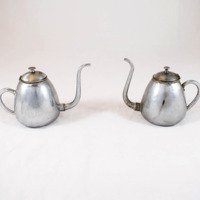 Unknown, “Set of Undine Irrigators,” Heritage, accessed April 24, 2019, https://heritage.rcpsg.ac.uk/items/show/177. 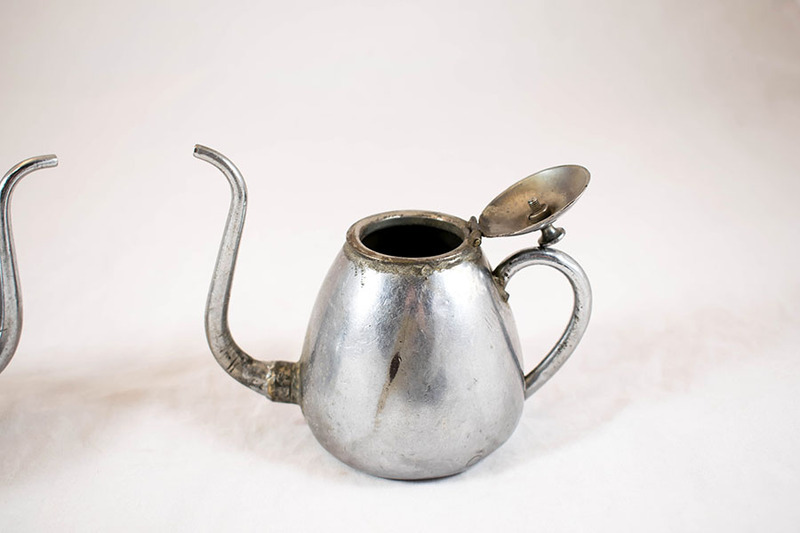 Description: Undine irrigator, metal, c 1850s-c 1900s. 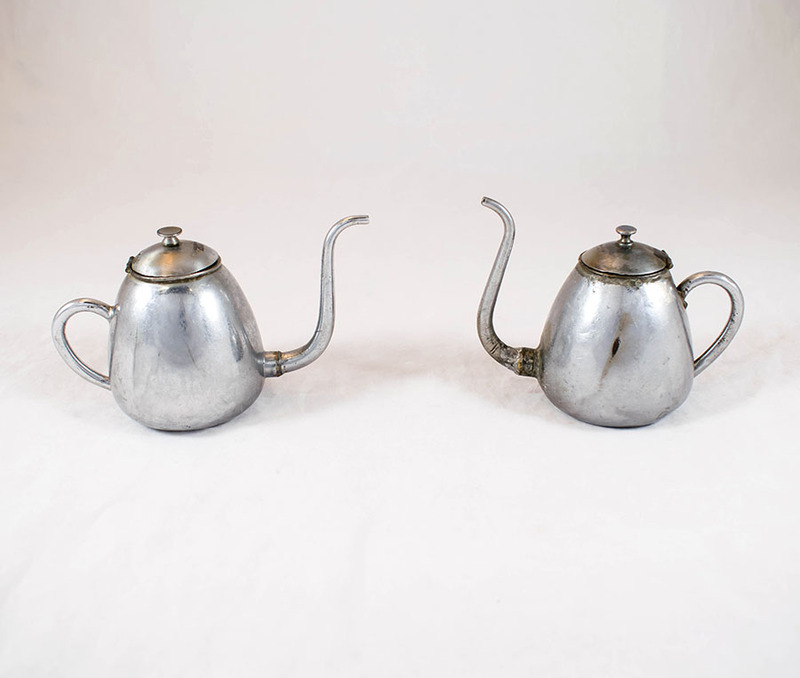 Undine irrigators are ophthalmic instruments used to clean out the inner surface of the eyelids of a patient. 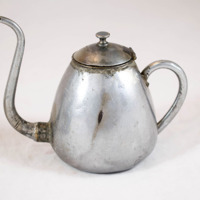 The flow of the cleansing liquid would be controlled by placing the thumb over the spout.